An amendment was made to the 2016 Great American Beer Festival Brewery of the Year results. 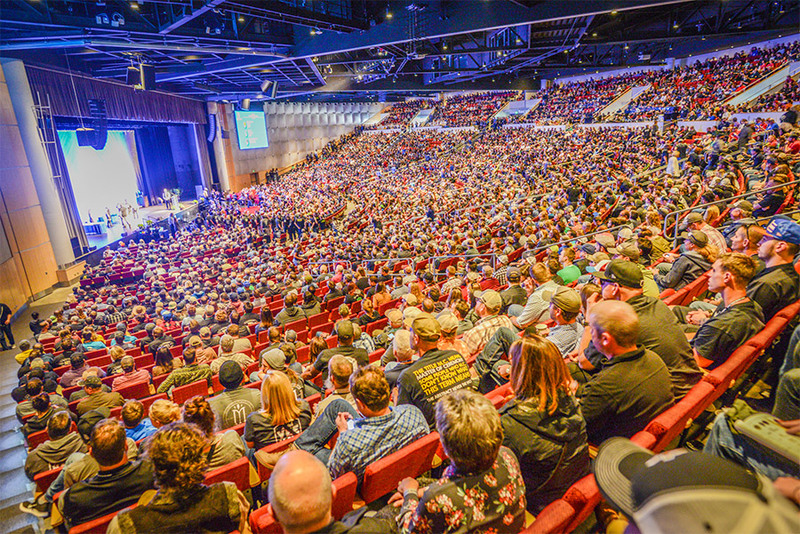 GABF originally announced Karl Strauss Brewing Co. – San Diego as the Mid-Size Brewpub of the Year and Fat Head’s Brewery & Saloon as the Mid-Size Brewing Company of the Year. “During competition registration, Karl Strauss Brewing Co.’s San Diego location was identified as a Mid-Size Brewpub. After the award ceremony, GABF competition staff realized that this was inaccurate: this location is, in fact, a Mid-Size Brewing Company. Karl Strauss, while it operates brewpubs, is classified as a production facility by GABF competition guidelines. An amended release is below. 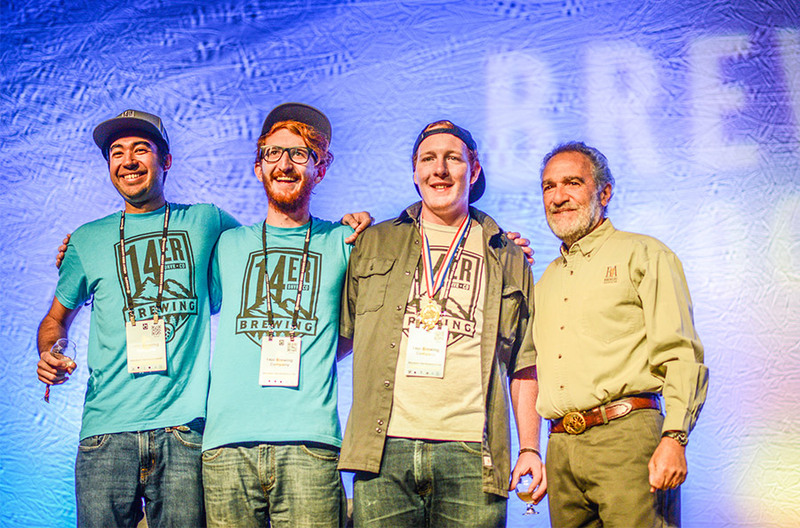 Boulder, CO • October 8, 2016—In its 30th year, the 2016 Great American Beer Festival (GABF) competition awarded 286 medals to some of the best commercial breweries in the United States, plus three GABF Pro-Am medals to teams of amateur homebrewers paired with professionals. Presented by the Brewers Association, GABF is the largest commercial beer competition in the world and a symbol of brewing excellence. First-time GABF competition entrants (self-identified during the registration process) numbered 464. Of those first-time entering breweries, 41 won medals. Additional GABF sponsors are recognized on the festival website. Photos for media use are available on the GABF website.